Hurricane season is a part of life for most Louisiana residents. High winds, frequent weather updates and a lot of “wait and see” mark this time of year. Once you’ve experienced a handful of seasons as a homeowner, you may be ready to let your guard down. Unless you want a damaged, leaky roof, tackle the issue head on and begin your preparation as soon as possible. Here you’ll find predictions about the season and suggested steps to keep your home safe during this tumultuous time of year. Each hurricane season is different and this one was predicted to be an early starter. According to the Weather Channel, this year’s season officially arrived in early May with the first named storm Ana. The coastal Carolinas are already feeling the brunt of it. Despite the early start, there are a below average predicted number of named storms. Thinking about slacking on your hurricane prep already? The number of named storms has nothing to do with their potential to make landfall and wreak havoc. By the same token, particularly heavy thunderstorms can also cause damage to your home during this time of year. Looks like it’s time to step up your game plan and get to work. Preparing for hurricane season can seem like a daunting task. To avoid getting overwhelmed and procrastinating, take small steps frequently. It’s key to start this process as soon as possible. Doing so ensures that you’ll have enough time to make any necessary repairs and resolve any problems that may arise before the rain begins to fall. You’ve put a lot of effort into making your house look just how you like it. Likewise, you’ve invested plenty of money in construction, repairs and maintenance. Despite the time and money spent, many people still fail to plan ahead. There are some definite risks for not preparing your home for the hurricane season or inadequately planning. Many of the most alarming risks are centered around poor roof preparation. As you might have imagined, the roof is essential to the structure and stability of your home. What happens if you fail to prepare your roof? Yikes. That doesn’t sound like a situation any homeowner would want to be in. However, how does one get started with a task as serious as roof preparation? You may need some guidance along the way. 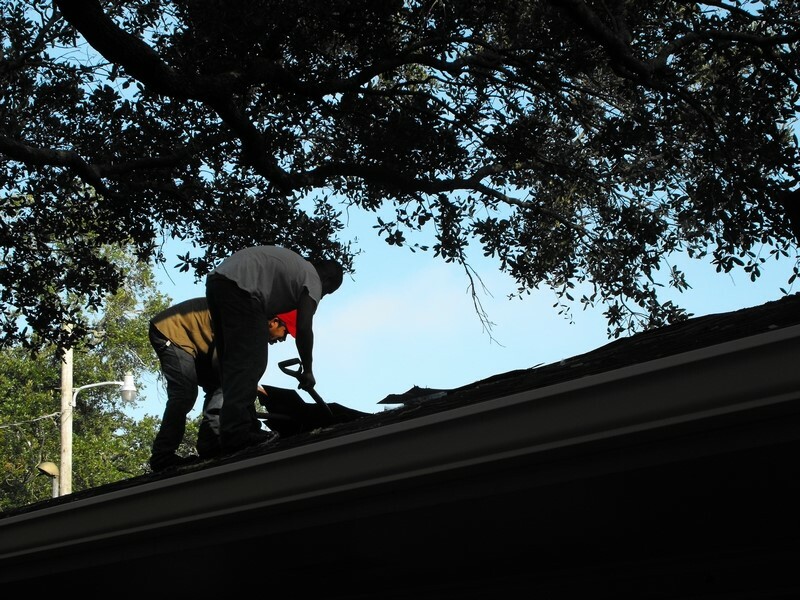 Juneau Odenwald Roofing is proud to serve homeowners around the New Orleans and Baton Rouge area. They provide residential roofing services such as inspections, replacement, waterproofing and emergency services. To prepare and protect your home for this year’s hurricane season and many more, contact the experts at Juneau Odenwald Roofing today.